IBSN or the Internet Blog Serial Number is very useful and has been received positively ever since it was introduced. 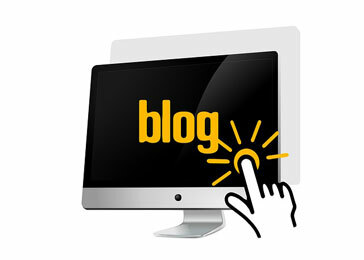 The blogs with their unique identity have lots of use amongst the blog publishers, and the readers. People have highly appreciated the use of Internet Blog Serial Number. The purpose of having a blog is to be able to express opinion and help people with information. The purpose will be greatly enhanced if some authenticity is attached to it. Little by little, many countries have implemented a rule that the publishers need to have an IBSN before publishing their blogs. It is not a necessity, but for their blogs to get to the database where they can be found easily, it is important to have the IBSN. Without, this number, there is a possibility that the blogs gets lost amidst numerous blogging sites and information on the internet. Before the IBSN was introduced the bloggers and the blog visitors always got into some kinds of troubles due the difficulty of finding the same blog again on the internet. There are a lot of blogs on the internet that are published and updated regularly. For a person to find the perfect blog, an IBSN is very important. Similarly, the IBSN is also of much use and is appreciated by them. It has made handling the blogs and referencing them much easier. The person does not need all the information about the blog but only one 10 digit number and can easily find the blog in the database. IBSN has also made the lives of the publishers and the readers easy. With the number being accepted all over the world, it is easier for them to find the blog on the internet from anywhere in the world. It also helps the blog publishers to access the number of times their blogs were quoted on the internet or other research papers. The blog authors are also benefiting from the IBSN code since they directly get the credit for each time their blogs are quoted. They can also use this mechanism to charge for their blogs or get advertisements on their website. 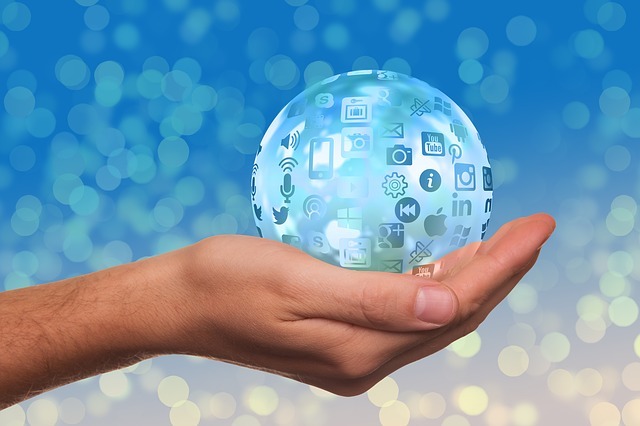 In the world of internet and everything being available online, people prefer to find relevant information online. The IBSN comes to use in this case. The person only needs to enter the 10 digits to find the blog of their choice. IBSN has a few disadvantages. The first and the most obvious disadvantage is the price of getting an IBSN for the blog. The cost is a lot in most of the countries, and it acts as an additional cost in publishing the blog. Given the fact that, blogging is free and there is no guarantee about when and how a person will start earning through blogs, it can act as an additional cost that people don’t want to bear. Moreover, IBSN is not completely implemented and not everyone is using it, so it makes the bloggers question the need for spending the money on IBSN. However, with a lot of benefits and only a few disadvantages, IBSN is very useful. It has been accepted worldwide by many blog publishers and readers. In times when more and more people are talking about authentic, if adequate steps are taken towards spreading the awareness about it, IBSN can become more authentic and widely known.